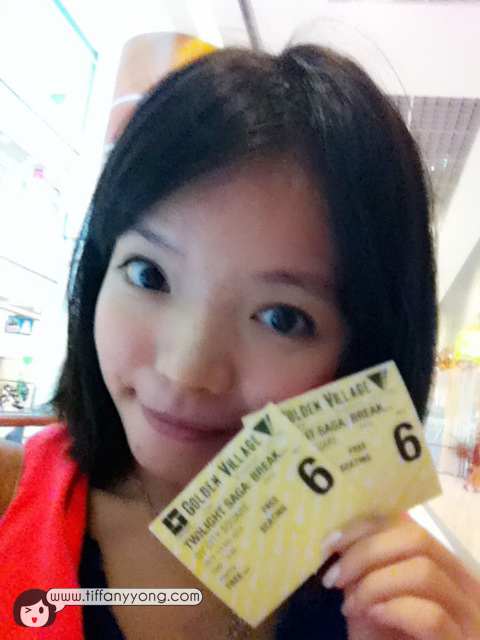 Da boss need tickets to enter the cinema too! Long story short, so Golden Village has his 11th baby at City Square Mall, and as we know, movie-watchers nowadays are the “in” and “trendy” people (like me :P) who knows how to appreciate the cool techy stuff (ya…right? ), thus they spent about an estimated S$6 million to design and build new automated features to enhance our cinema-going experience. Ok, but what are the cool stuff? 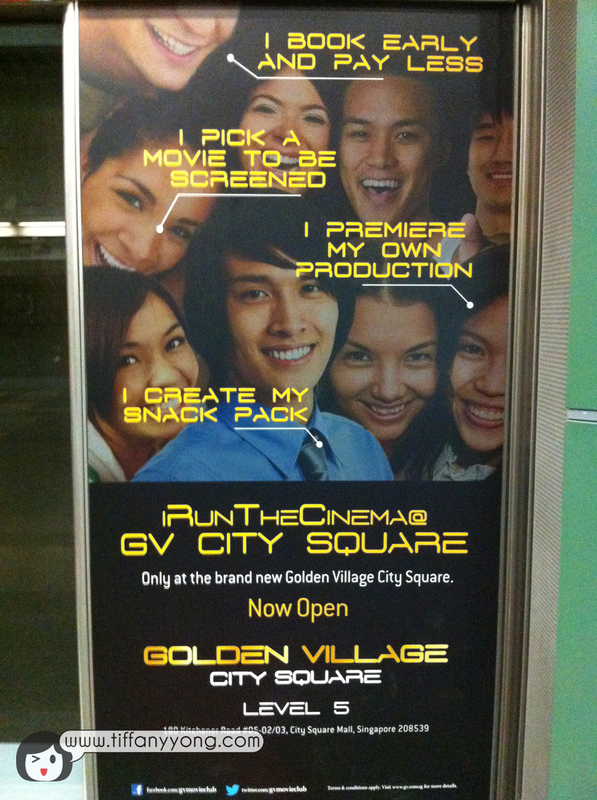 To put it simply, going to GV @ City Square Mall will be like entering a train station! They are the first to launch an auto-gate system via a confirmed booking code sent to a moviegoer’s phone. I have yet to experience that, so I’m definitely looking forward to it the next time I go City Square Mall for movies again! GV also managed to save space and manpower by implementing a Theatre Management System (TMS) system, a centralised control system which enable the cinema managers to create, schedule and amend playlists based on their screening requirements by just dragging and dropping the required content into the playlist. With this new campaign, basically everyone have the opportunity to take control of their outing which range from choosing the movie title to be screened, personalizing their movie snack pack to having the option of paying less when they book tickets early. The movie-going public will also have the chance to premiere their own film productions at GV City Square’s ‘Couple’s Cinema’. Go to the Golden Village website now to book your tickets! Event invitation from Golden Village, thanks to omy.sg. 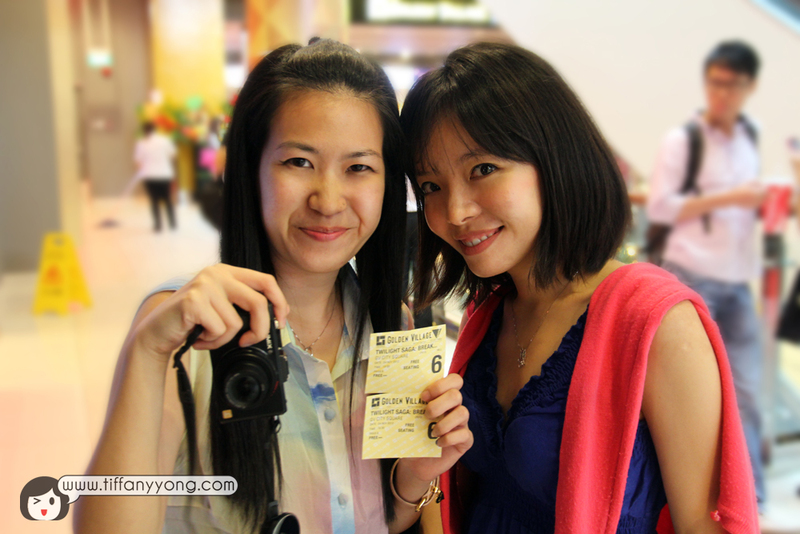 No monetary compensation was received for the event coverage of Twilight: Breaking Dawn Part 2 movie at GV City Square. All opinions are my own.